I own the whole Twilight Reign series by Tom Lloyd but so far I did not manage to read more than the first books. So we have similar experience with this series. Thank you for your excellent review of Moon's Artifice. I think you made the right decision to start with the new series. But with all Twilight Reign books sitting on my shelf, I decided for myself to finish this series first before picking up the new series by Tom Lloyd. I wanted to start "Twilight Reign" for quite some time now, but never got around to actually start reading it. 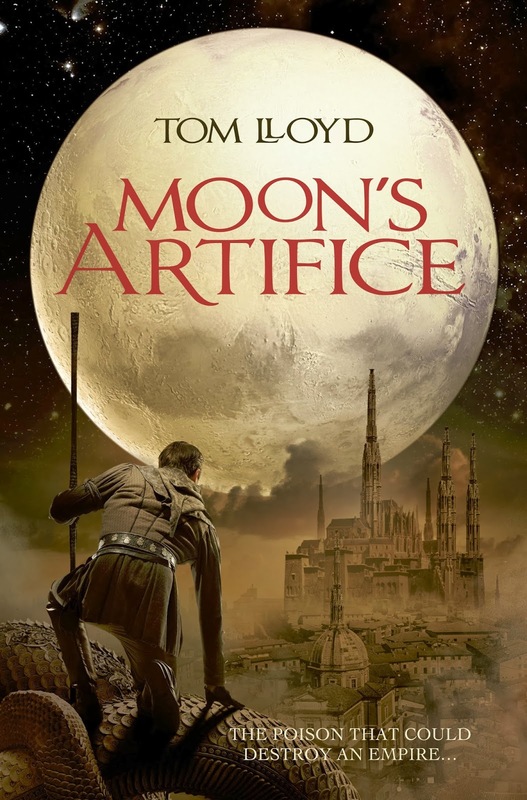 But I also wanted to see how Tom Lloyd writes and I took the opportunity "Moon's Artifice" offered in that sense.